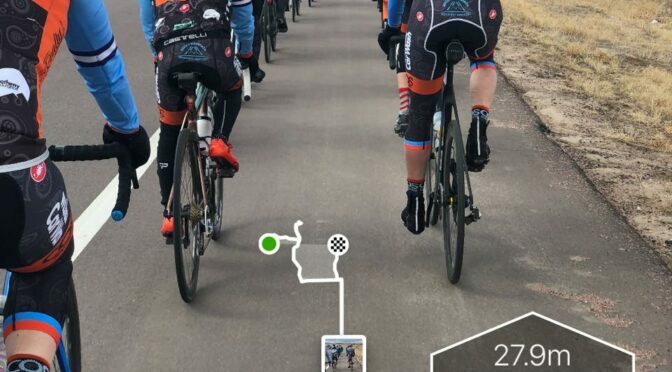 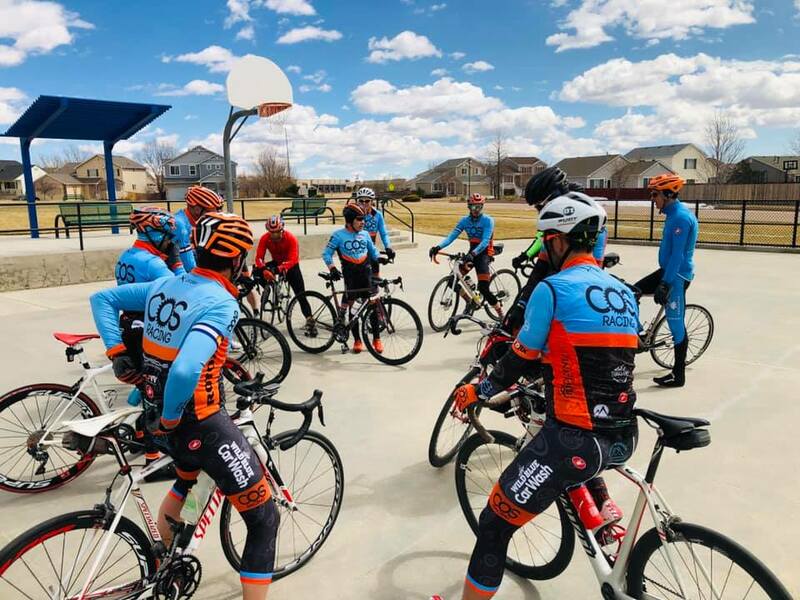 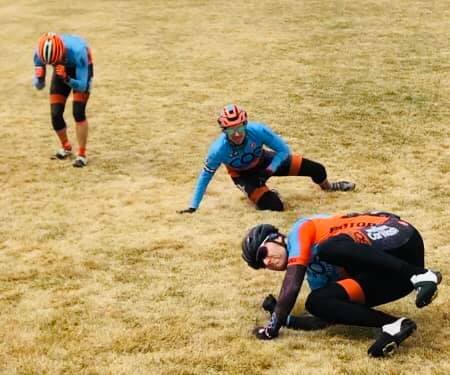 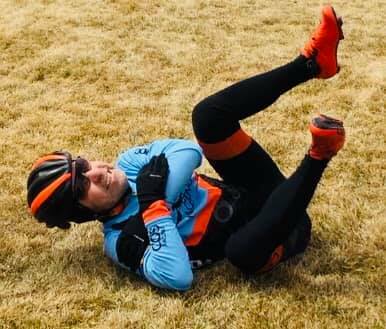 COLORADO SPRINGS, CO — On 24 March, USA Cycling Level 3 Coach Daryl Spano conducted a skills clinic for COS Racing team members. 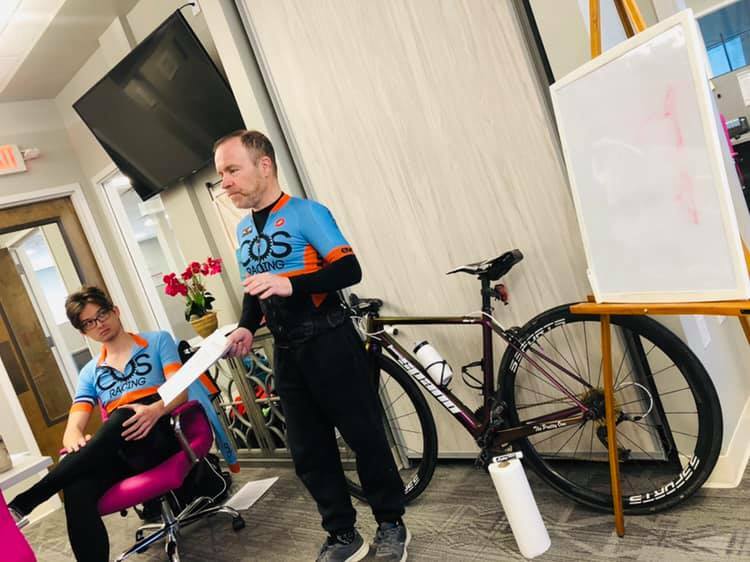 The clinic covered the basics of bike fit, racing tactics, bike handling, and feed zone and group ride dynamics. 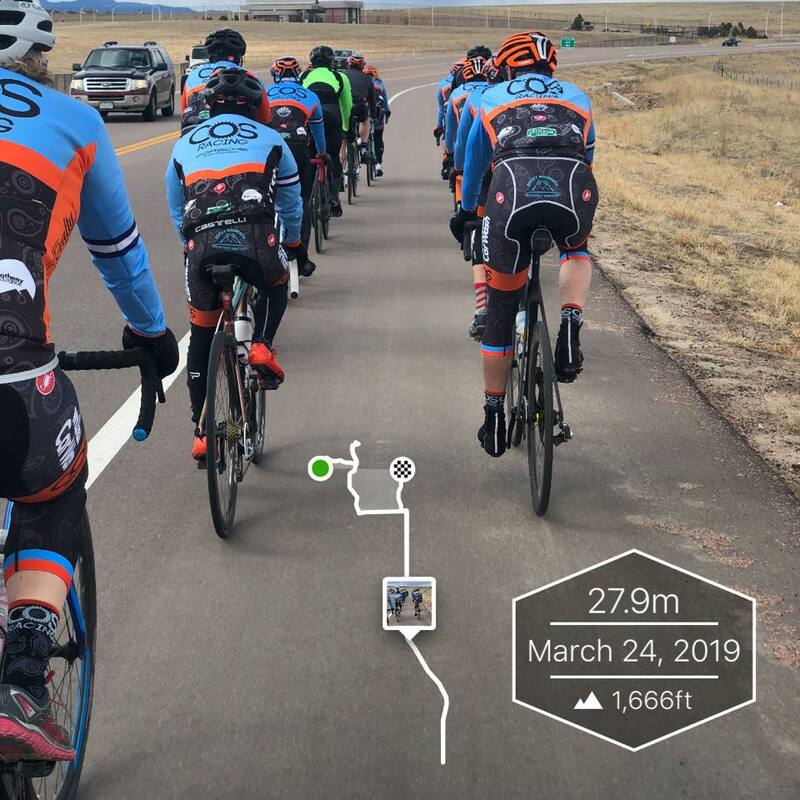 Over 15 team members benefited from the clinic. 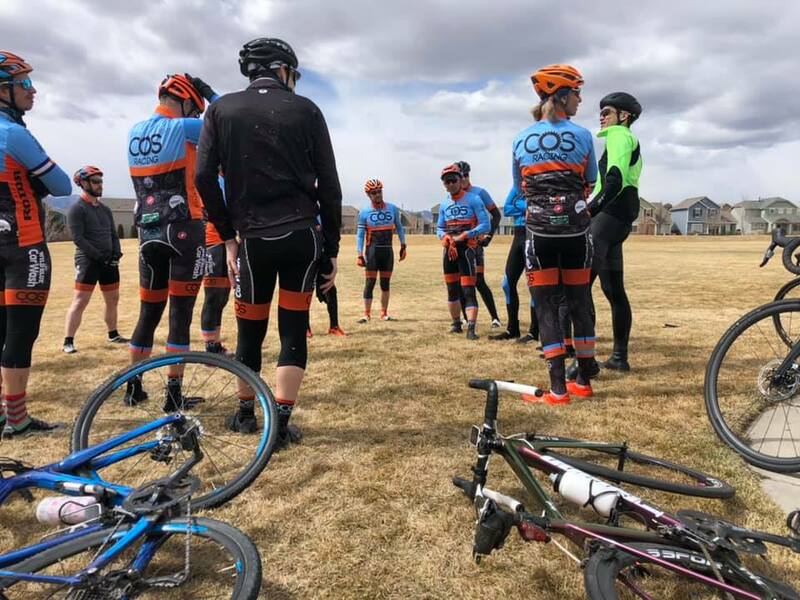 As part of the team’s vision of supporting and enhancing local racing in all disciplines, COS Racing has implemented a program of structured professional development for team members – both to improve the quality of local racing and to encourage team members of all categories and disciplines to embrace racing. 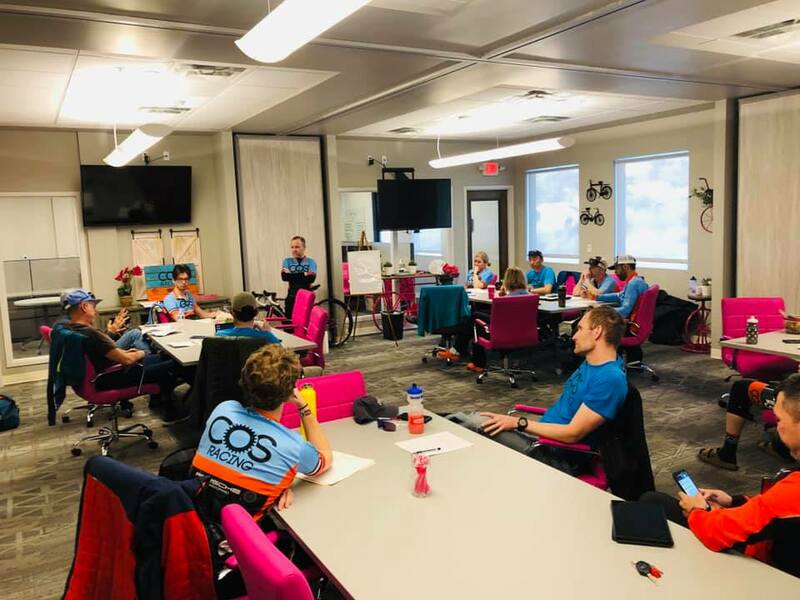 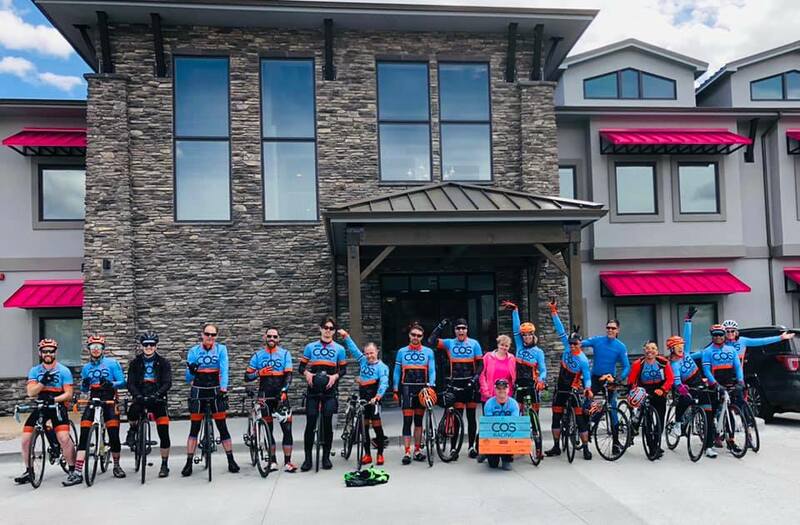 Pink Realty, one of COS Racing’s long-time sponsors, graciously allowed the team to use the conference room in their new facility along Austin Bluffs Parkway. 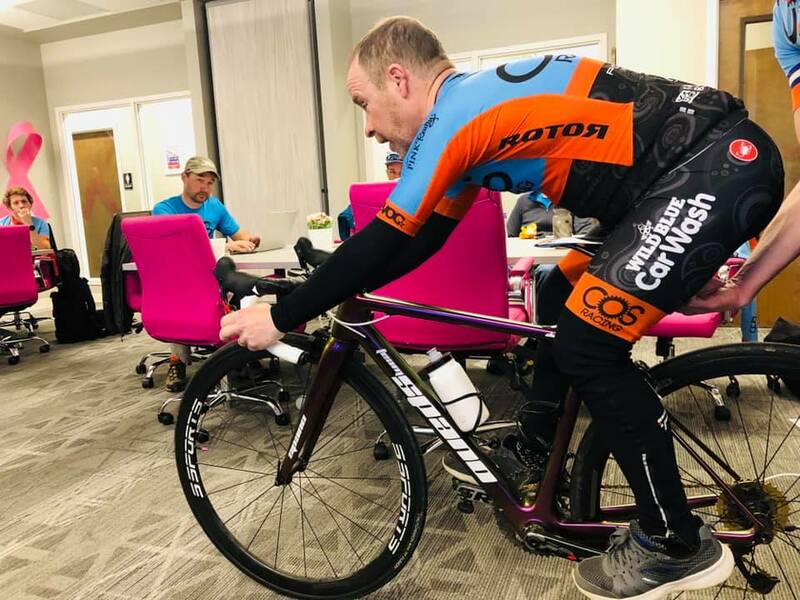 Coach Spano was assisted by team member Matt Brady. 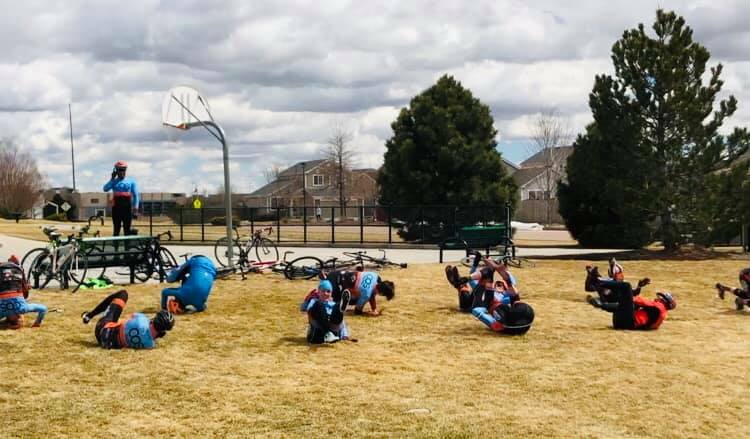 The clinic was followed by a team ride and drill session in a nearby park.